Dog owners all around the world know that love and care is what dogs need. A walk in the park, doing some sport together or going out to the great outdoors for training? It doesn't matter for them. The more time you spend with your doggie the happier s/he is. 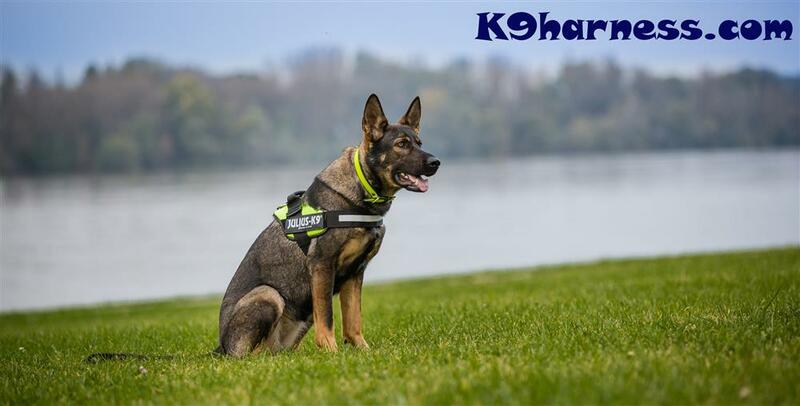 We still think it was a great idea when some years ago we decided to put Julius-K9 harnesses, leashes, collars and other accessories into circulation. We are happy to see that people tend to consider their dog as a partner more and more. They try to be a responsible owner to which sometimes they need a bit of professional help. We encourage you to mail us about your worries or about accessories and their proper use. We have been enlarging our knowledge constantly so as to be able to give a helping hand to present and would-be owners. 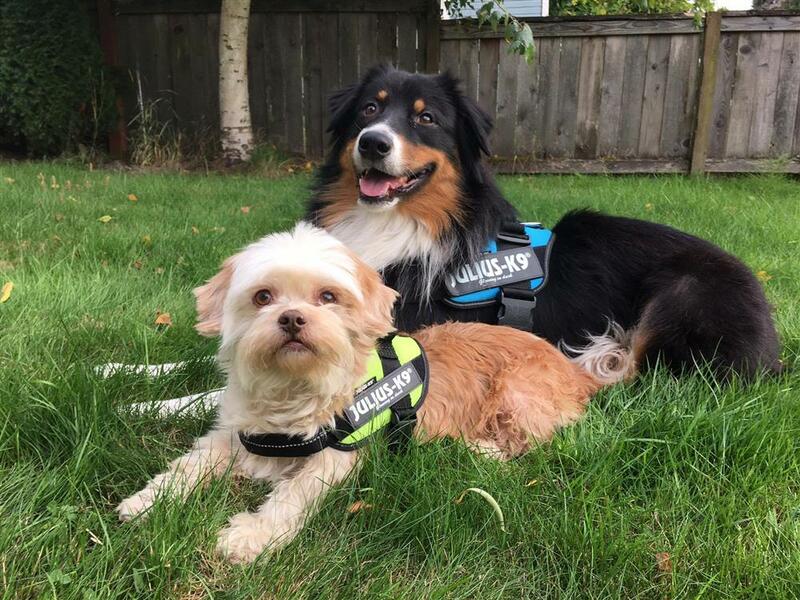 If you would like to share your happiest doggy moments with the new Julius-K9 harness or other accessories, feel free to send us some photos to info@k9g.eu. We will upload the photos to our blog and we will share it on our facebook profile, as it is the greatest of feelings when we see satisfied and happy owners with their beloved dogs. We think that it's also our mission to provide trainers and police forces with high quality products. We offer special discounts to them. One of our greatest advantage is that the 100% European premium quality Julius-K9 accessories are ready to make your dog happy at any moment, as our head office is at the same city as the factory. If you wish to enrich your selection of goods with 100% European high quality products, submit for retailer application here. If you order a custom patch we will do our best to deliver it ASAP. Seat: 2310 Szigetszentmiklós, Bajcsy-Zsilinszky utca 43/A. Mailing address: 2310 Szigetszentmiklós, Bajcsy-Zsilinszky utca 43/A.